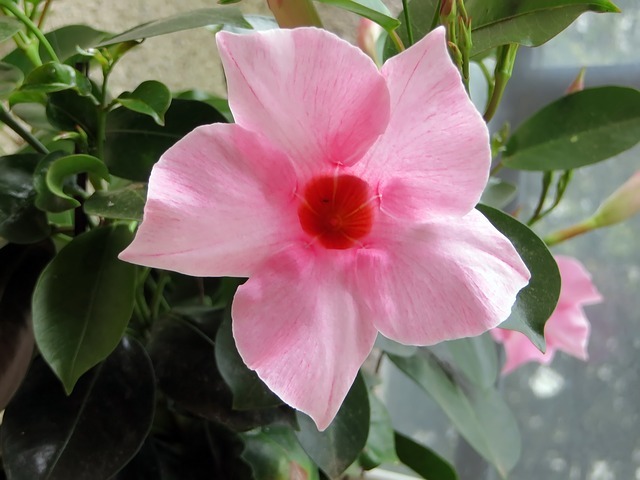 Our photographer was shooting it by Pentax *Ist Dl2 camera with shooting mode 55.0mm · ƒ/5.6 · 1/60s · ISO 200 ↯. 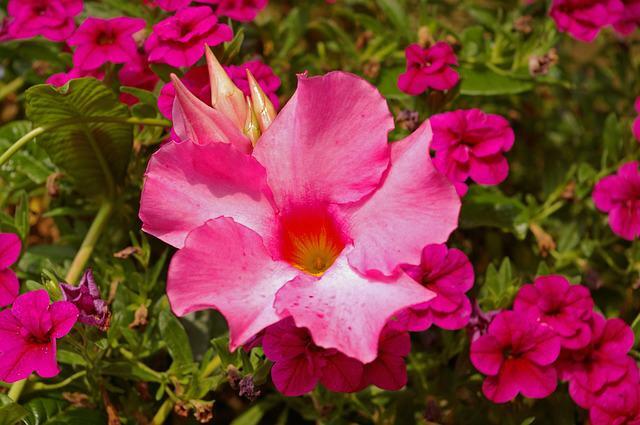 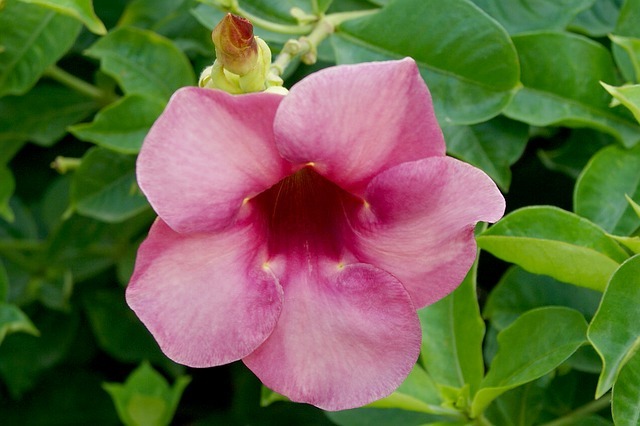 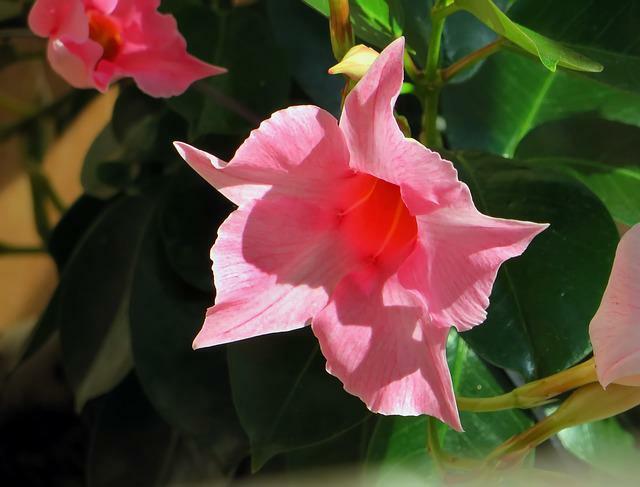 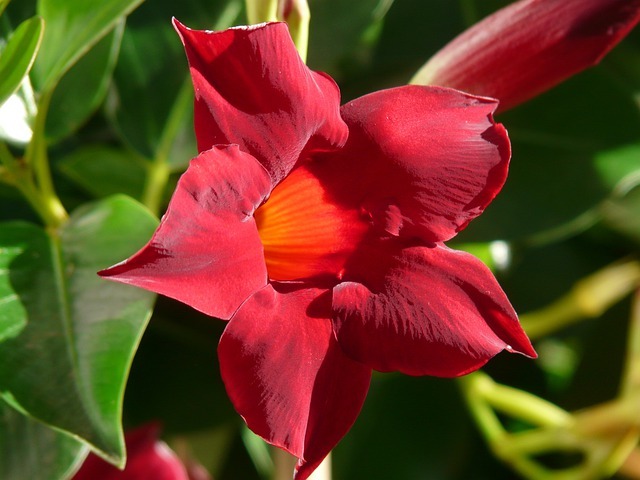 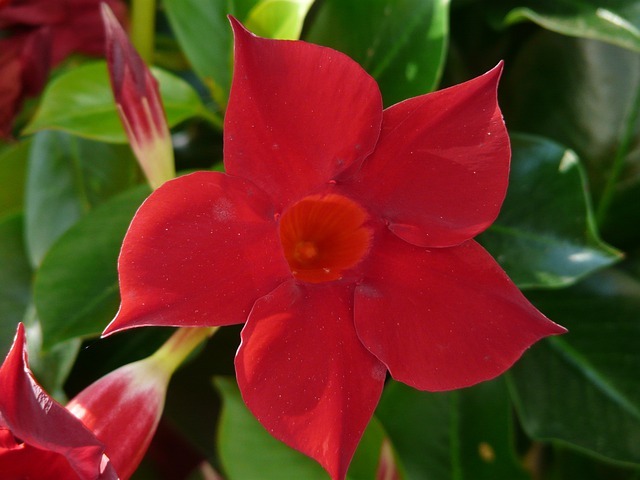 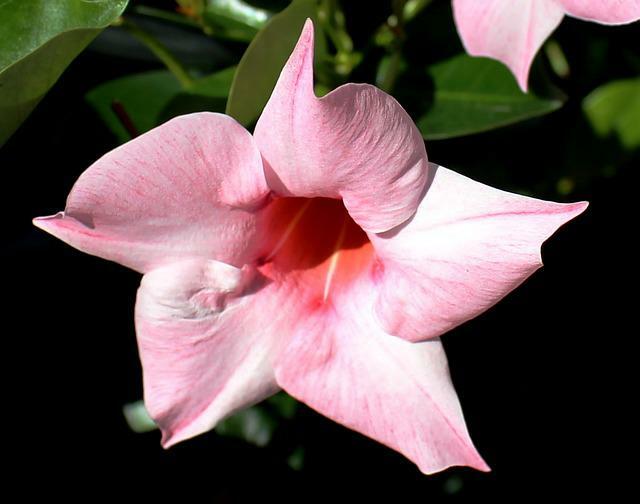 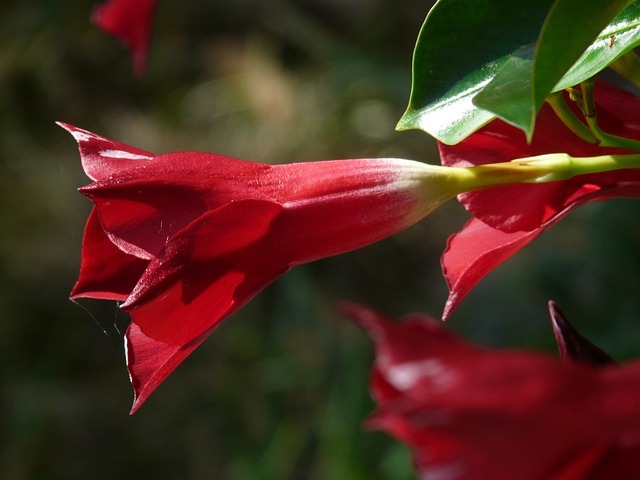 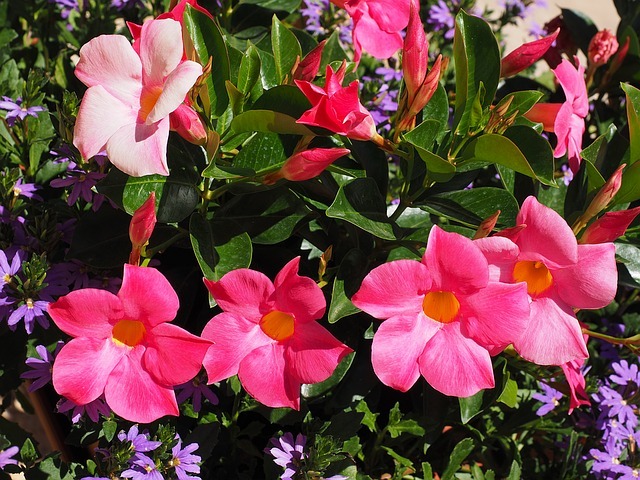 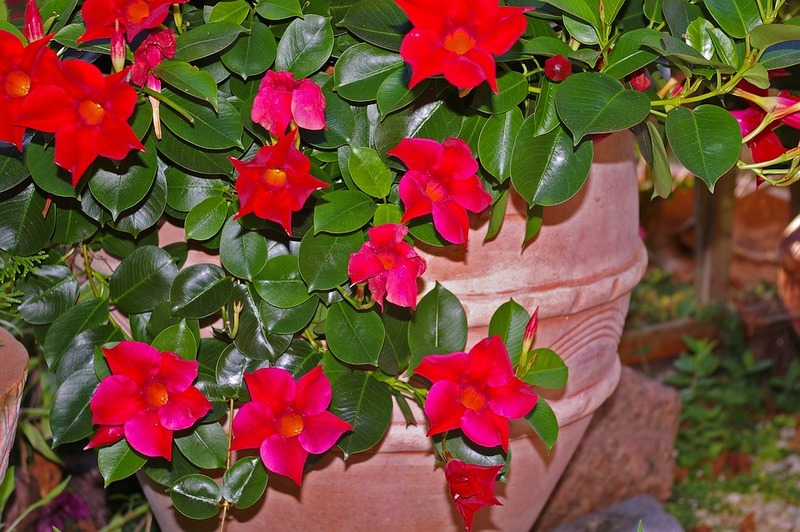 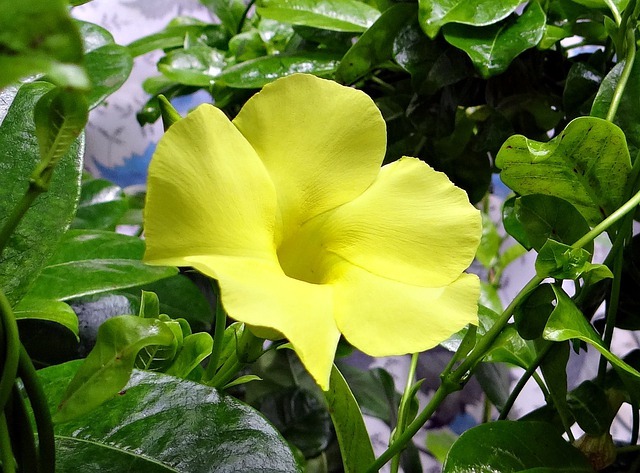 Our moderator was tagging for this photo: Mandevilla, Dipladenia, Crop, Funnel Like, Trumpet Like. 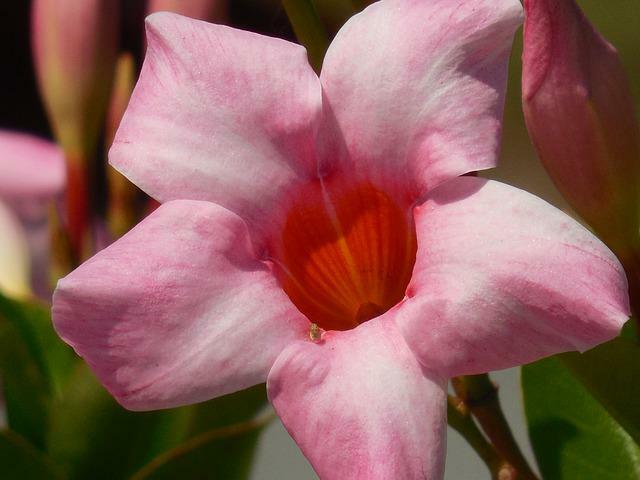 It is our selection and archived in the category "Nature/Landscapes". 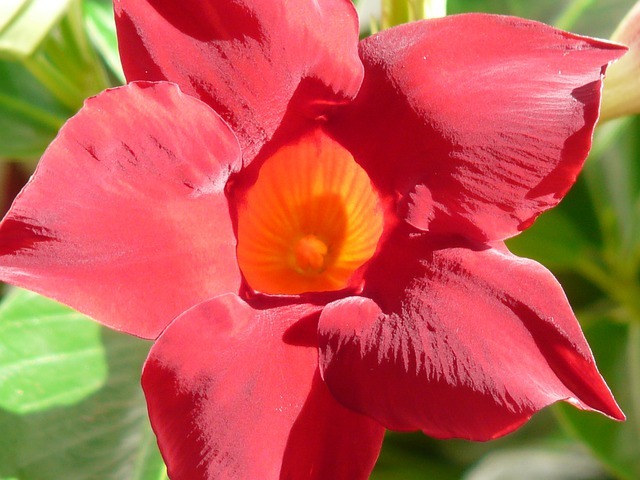 resolution of photo 3008×2000 pixels, you can download it with JPEG format.